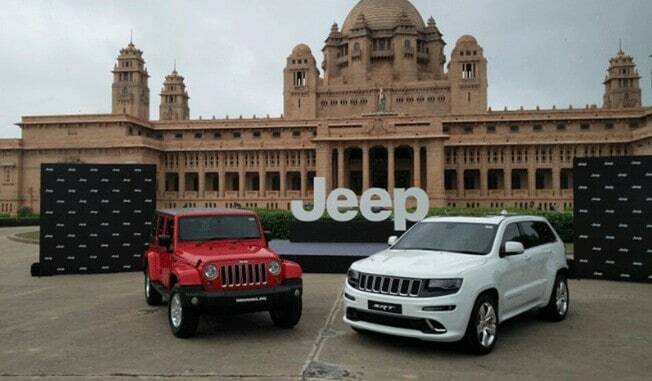 After a long anticipation, Jeep has officially launched its three products in the country. 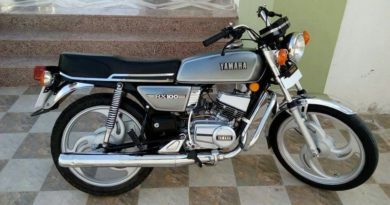 The company is celebrating its 75th anniversary worldwide, which makes this Indian debut even more special. 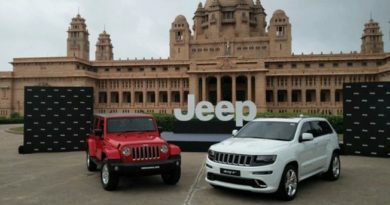 Jeep India line-up comprises of Wrangler Unlimited off-roader, Grand Cherokee premium SUV, and the Grand Cherokee SRT performance SUV. Presently all the Jeep models are brought to country via CBU (completely built unit) route but the company is ramping up its manufacturing facility in Ranjangaon, Maharashtra to assemble the Wrangler CKD (completely knocked down) kits 2017 onwards. 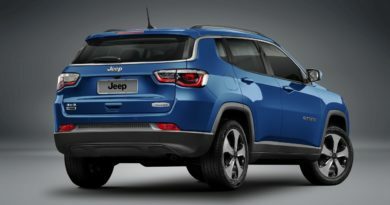 The prices for the Jeep are definitely on the steeper side and adding to that is the lack of proper distribution network. 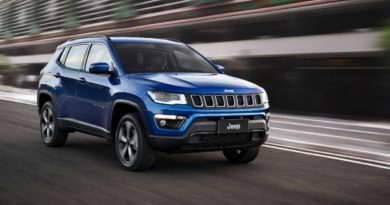 For now, only one Jeep dealership is operational which is based in Ahmedabad, Gujarat. 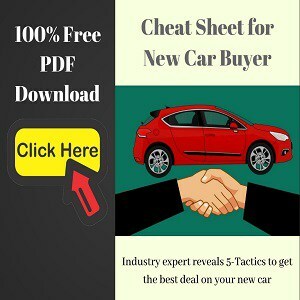 That said, the company is aiming for 10 dealerships by the end of this year in important cities including, two in New Delhi, Chandigarh, Lucknow, Kolkata, Mumbai, Hyderabad, Bangalore, Chennai, and Kochi. The Wrangler is the company’s flagship off-roader and this iconic model is in production since 1986. Wrangler will be powered by a 2.8-litre 4-cylinder turbocharged diesel engine dishing out 200PS of max power and 460Nm of peak torque. The power will be sent to the wheels via 5-speed automatic gearbox. 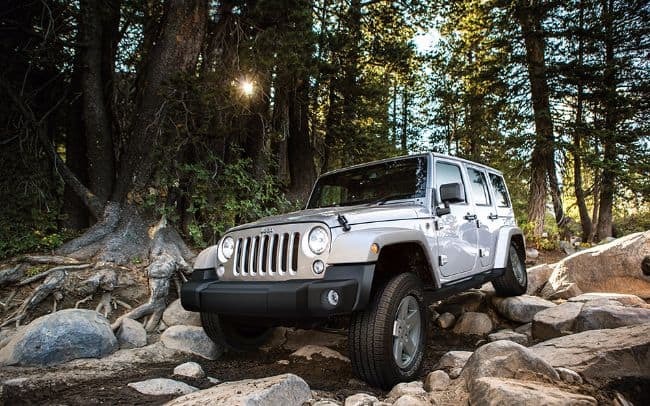 Being a rugged off-roader, the Wrangler comes with low ratio box and locking differential. 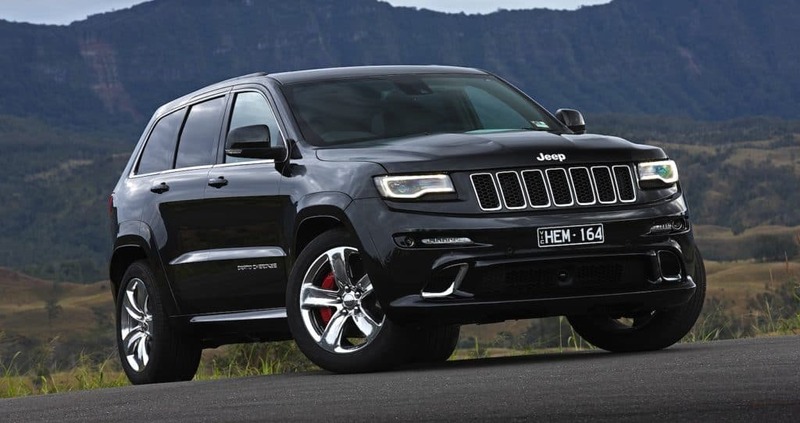 Another model is the Grand Cherokee that is a more luxurious SUV offered in three variants- Limited, Summit, and SRT. The limited and Summit is powered by a 3.0-litre V-6 diesel engine that produces 240PS of peak power. The SRT being the performance SUV churns out big numbers from the 6.4-litre V-8 engine- 470PS of peak power and 624Nm of max torque. 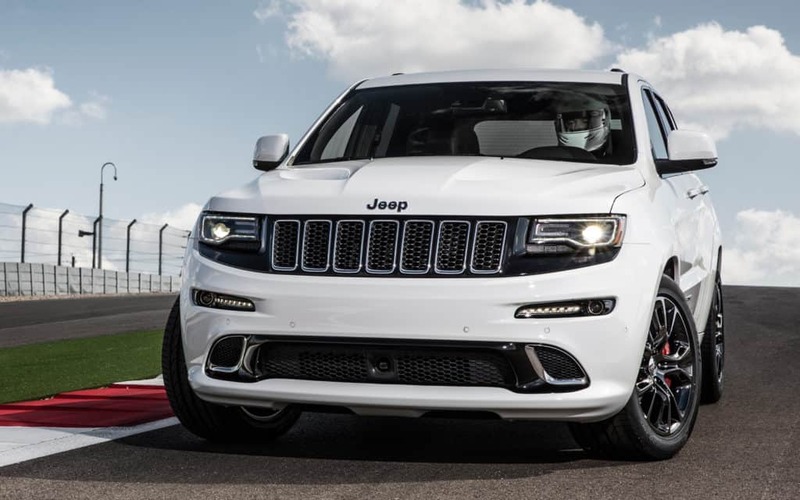 The Grand Cherokee comes with an 8-speed automatic gearbox. When Will Electric Cars Come Down In Price?